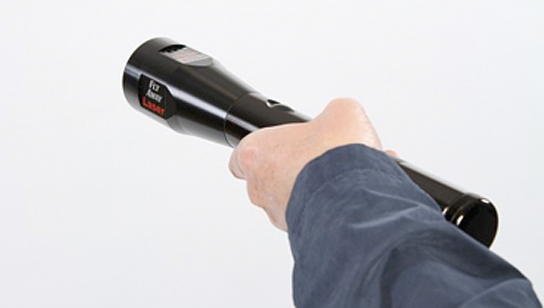 Multiple shots at irregular intervals during a short period of time have proven to be an extremely effective means of dispersing bird and wildlife pests. 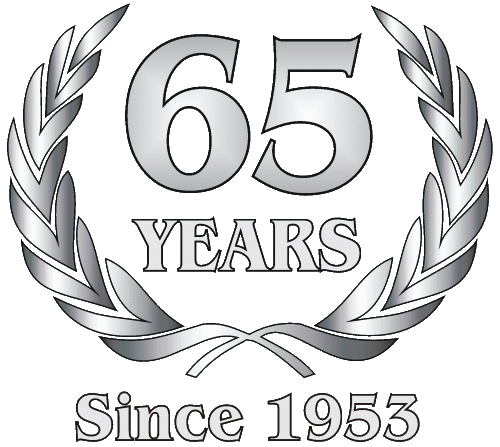 All our pyrotechnic products are solely for agricultural/bird and wildlife control. A Wildlife Control Statement must be registered with our company. 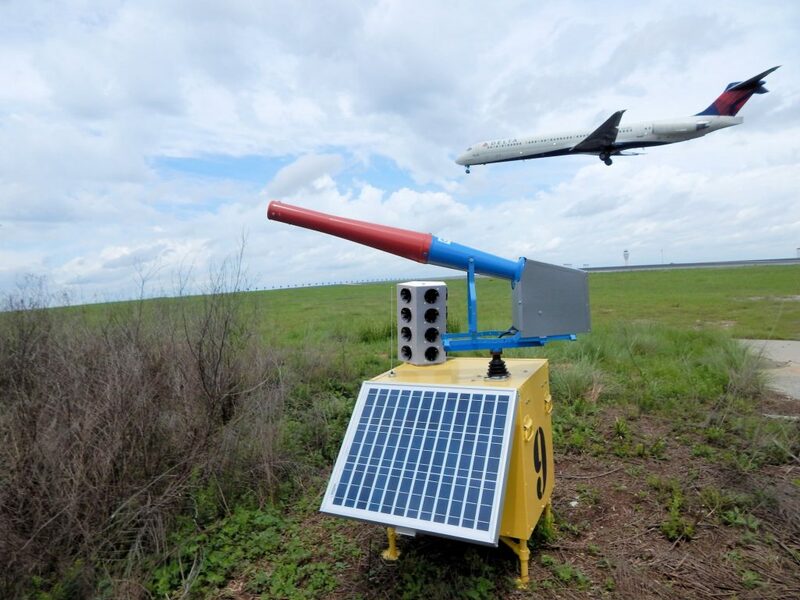 Scare Wars® is a remotely controlled bird and wildlife abatement system that uses LP gas cannons and bird distress cries to remove birds from your airfield. 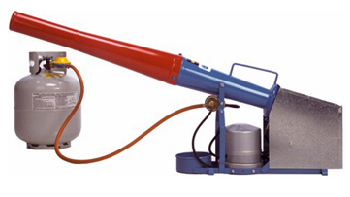 When noise-making devices are out of the question, try our wide range of sight and motion products. 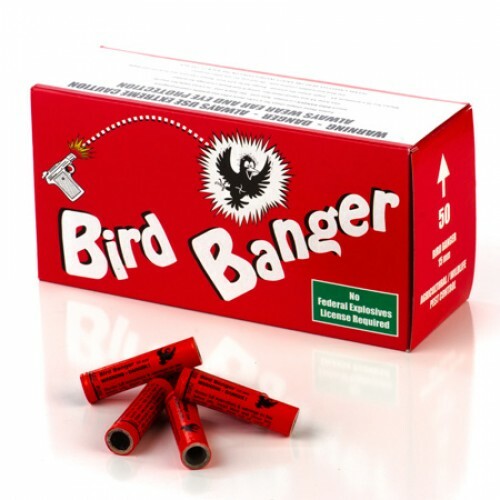 Disperse birds without sound or harm! 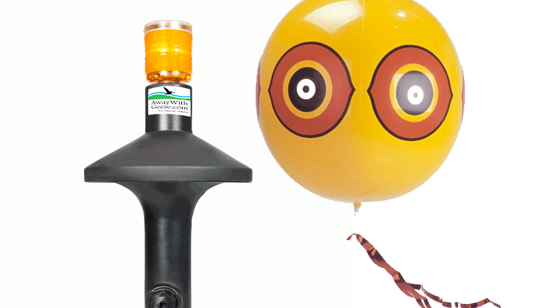 The Avian Dissuader® was designed and engineered specifically for bird control. 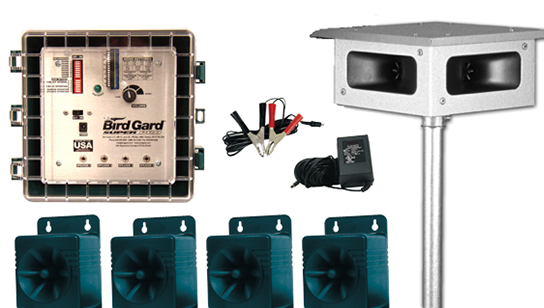 The Bird Gard® system broadcasts digitally recorded, actual bird distress and predator sounds through high fidelity speakers. 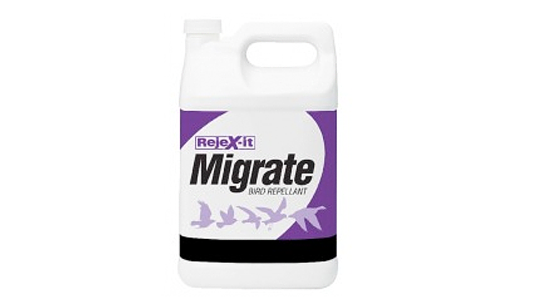 Research has shown that all bird species are affected by Migrate™. This micro-encapsulated, food grade, biodegradable repellent works for both turf and crops.